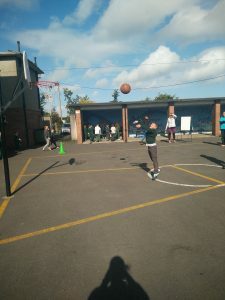 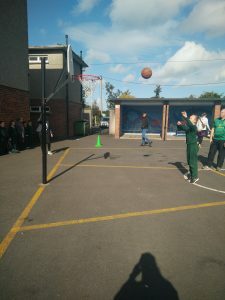 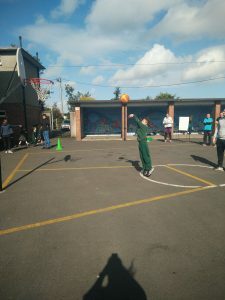 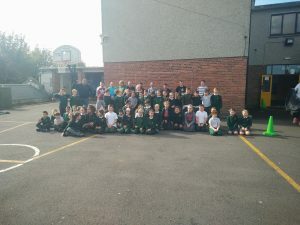 We are just back in class after a great ‘Basketball Challenge’ with the Dads, Grandads and Uncles. 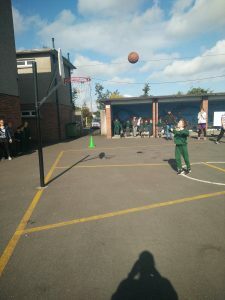 The boys and girls in 3rd class really enjoyed it and can’t wait for the event. 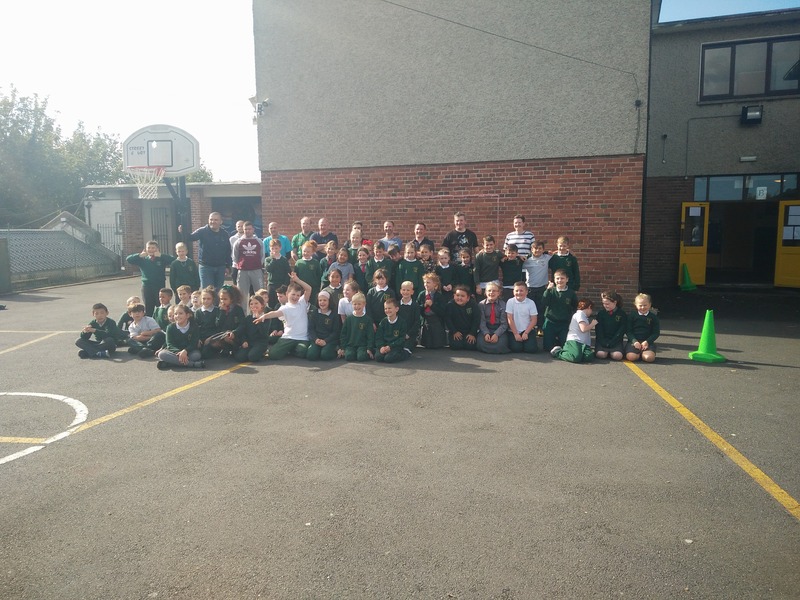 A big thanks to all the Dads, Grandads and Uncles who attended, and also a big thanks to Kate and Ciara for organising such a fun morning!